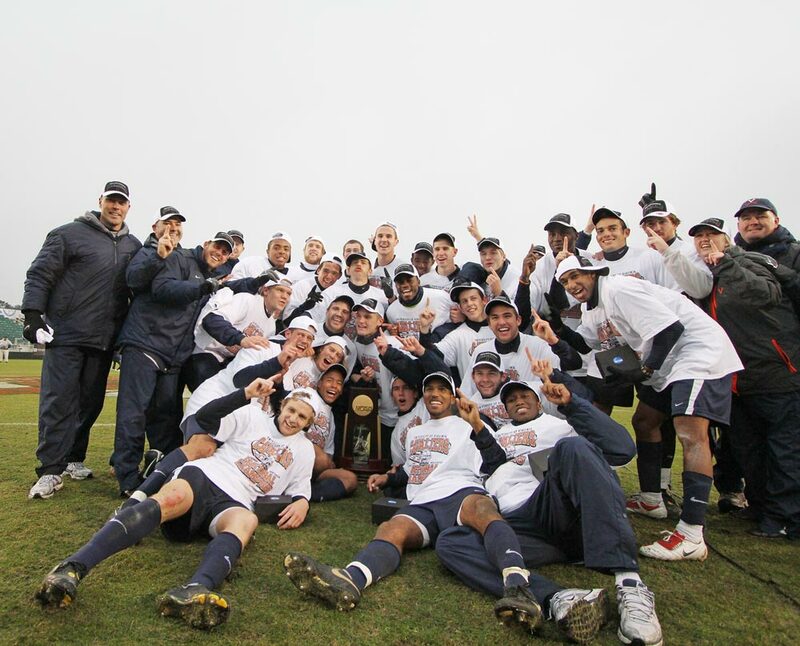 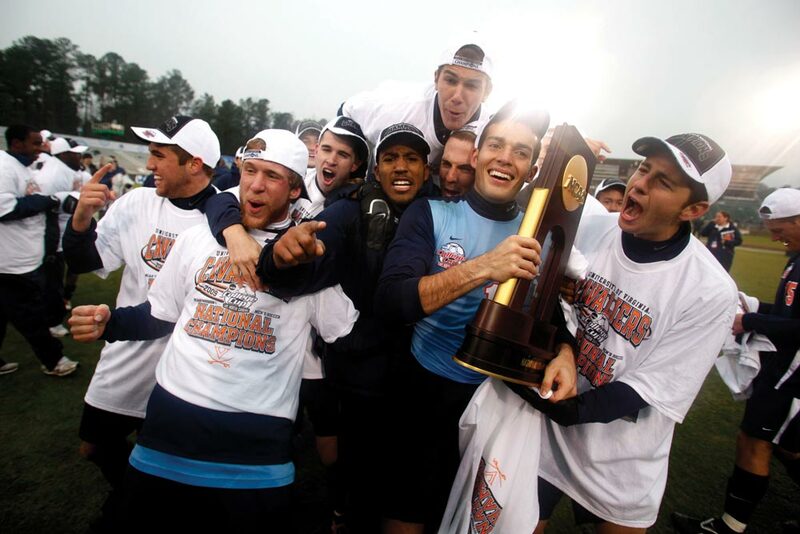 Members of the UVA men’s soccer team savor their win over Akron on Dec. 13 to claim the NCAA championship, the program’s sixth national title. 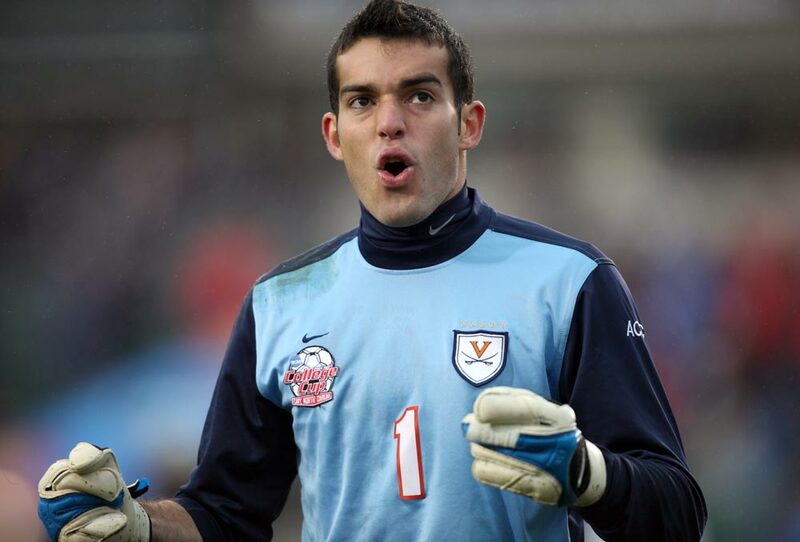 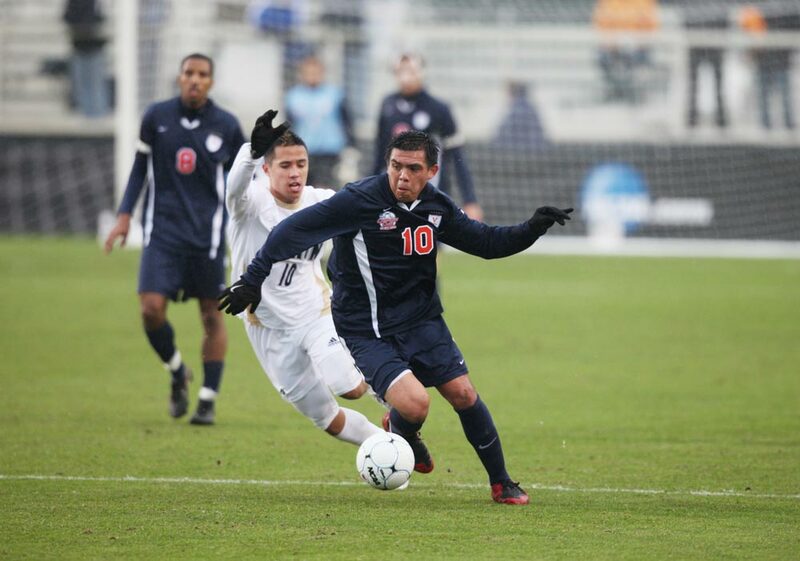 Goalkeeper Diego Restrepo (in blue jersey) was one of the season’s heroes, allowing just three goals over a 16-game stretch. 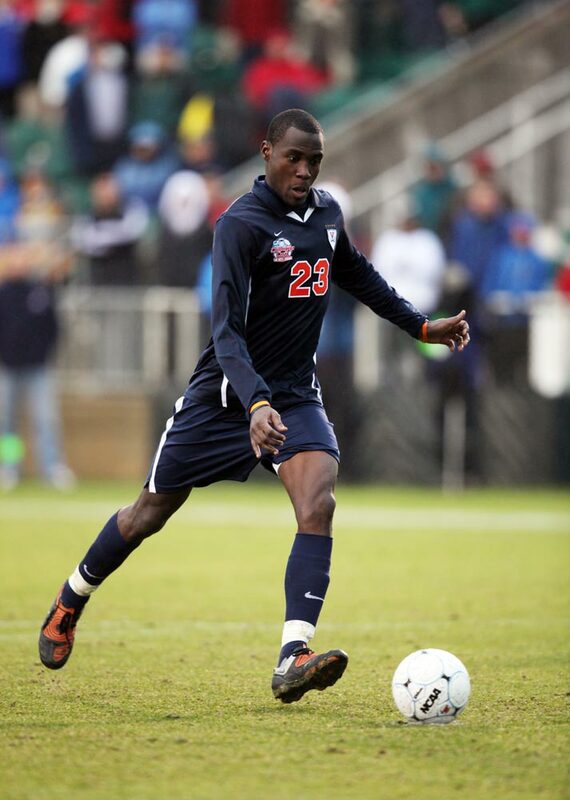 He and midfielder Tony Tchani received first-team All-America honors, and head coach George Gelnovatch was named Men’s Coach of the Year by Soccer America.